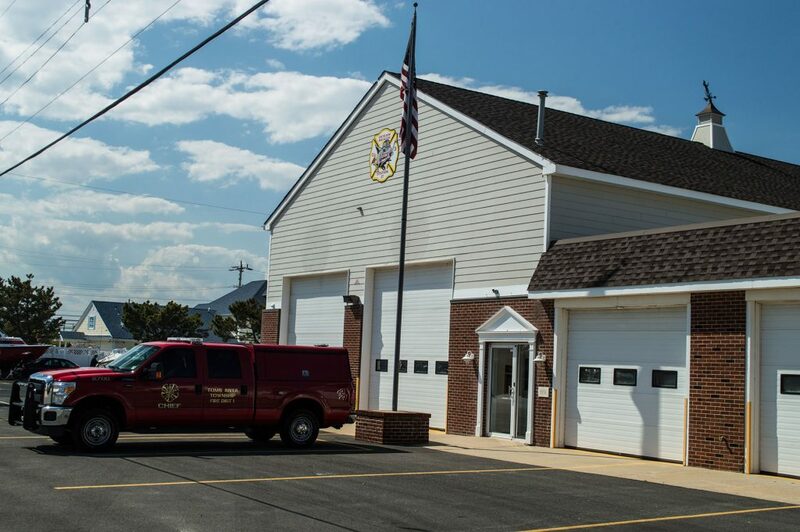 The Ocean Beach Volunteer Fire Company is actively and aggressively seeking new applicants for their organization, an announcement this week said. Full-time members do not need any training to join – just full-time residency on the barrier island – and free training will be provided. Seasonal and part-time members simply need to have firefighting training already and spend a good amount of time on the island, the announcement said. Members should be 18 years of age or older and should be willing and able to get involved with the community. Members are eligible for several benefits such as a pension plan, clothing allowance, gym membership and more. “Please consider getting involved and supporting the community, we would love to meet you!” the announcement said. For more information, stop by the fire house at 40 Kittiwake Avenue, Ocean Beach, on a Tuesday night after 7 p.m., check out the department on Facebook (Ocean Beach Fire), or its wesbite or email Drew Calvo at dcalvo@trfire.org. Dover-Brick First Aid Squad is also looking for new members to assist in providing EMS service to the island. Free training is available and current EMTs are also very welcome. Contact the squad at 732-793-1334 for more information.